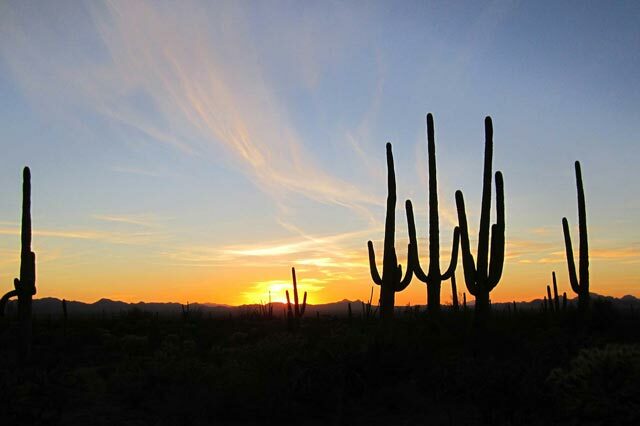 Welcome to the area information section for Scottsdale, Paradise Valley, Gainey Ranch, Tempe, Mesa, Phoenix and surrounding Maricopa County areas. When considering what home to buy, the community can be as important a consideration as the real estate itself. This section should help you learn more about our beautiful community and all it has to offer.